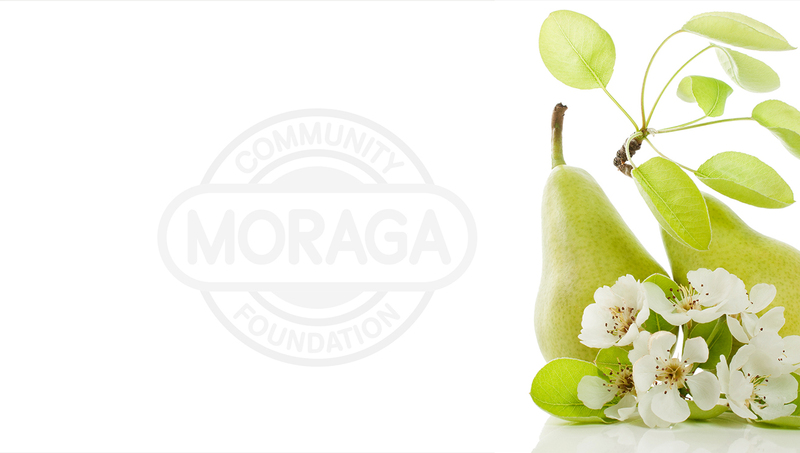 The Moraga Community Foundation is a philanthropic organization that works with the community to build a vibrant future for Moraga. 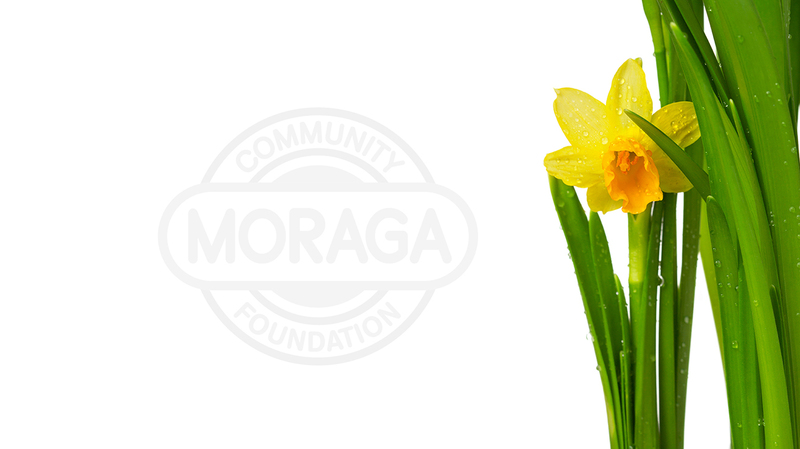 The Moraga Community Foundation joins the greater Lamorinda Community in expressing our sorrow at the recent passing of Edy Schwartz. Edy was a driving force behind so many good causes in Moraga. 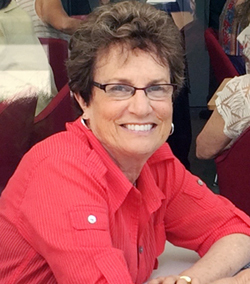 She was a founding member of the MCF and our board will never be the same without her. Our community lost a special person, a great citizen and a dear friend. In lieu of sending flowers, the Schwartz family has asked that you make a donation to the Moraga Community Foundation in Edy's honor. You may do so by clicking on the donate button below. Thank you. MCF is working to secure the long-term viability of the New Rheem Theatre, one of the most storied and cherished landmarks in our town. 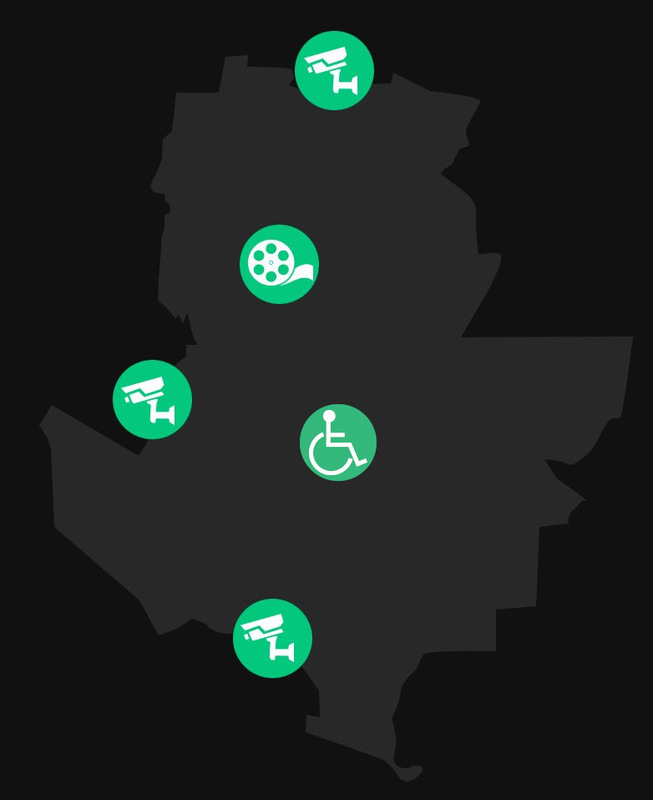 Donations to Unrestricted Funds will be used by MCF to fund operations, including working with the community on identifying future capital projects that are for the benefit of our town.